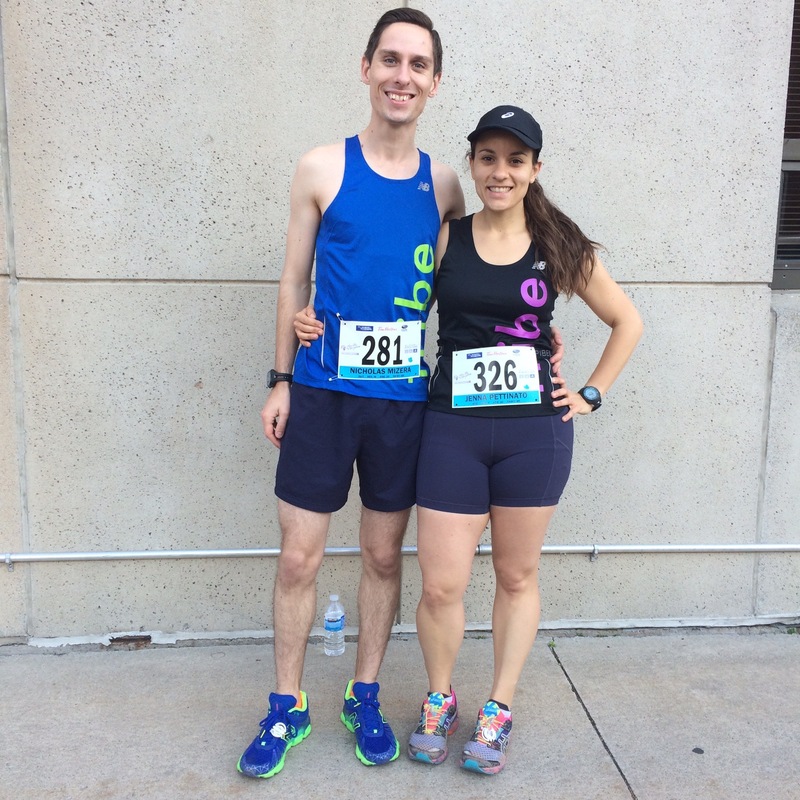 With our outdoor cyclists and triathletes moved indoors on trainers and stationary bikes, today’s Tribe Tunes Tuesday playlist is shared by We Fit Together #FitCouple bloggers and friends of Tribe Fitness, Jenna Pettinato and Nick Mizera. Here are three tunes they suggest to keep you motivated while sweating indoors or to get you inspired to take your workouts outside this winter. With the weather getting colder, we’ve moved our cycling workouts indoors on the trainer and the lack of scenery means we need some music to keep us entertained! These 3 songs are a few of our favourites. They’re especially great for speed work and intervals as they all have a fast beat and and build momentum to keep you going when your legs are on fire! Lose yourself in these songs and before you know it, you’ll be sweating and singing along.